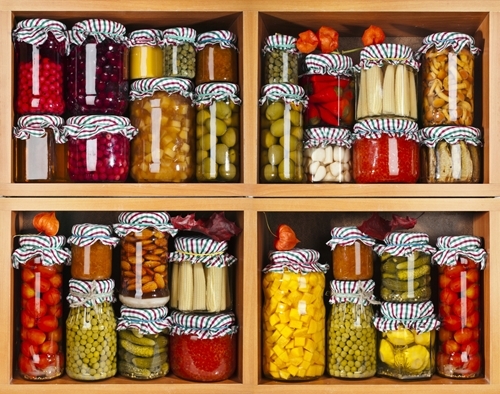 Marinating your fresh veggies is a great way to preserve their freshness for a salad or a tasty side dish. Better yet, your FoodSaver® 2-In-1 Vacuum Sealing System makes jarring and saving your produce incredibly simple and easy. Marinades also infuse your veggies with a little flavor. If you don't know what to do with all those leftovers from your end of summer harvest, use one of these marinade recipes, a mason jar and your FoodSaver® Jar Sealer for a quick fix. 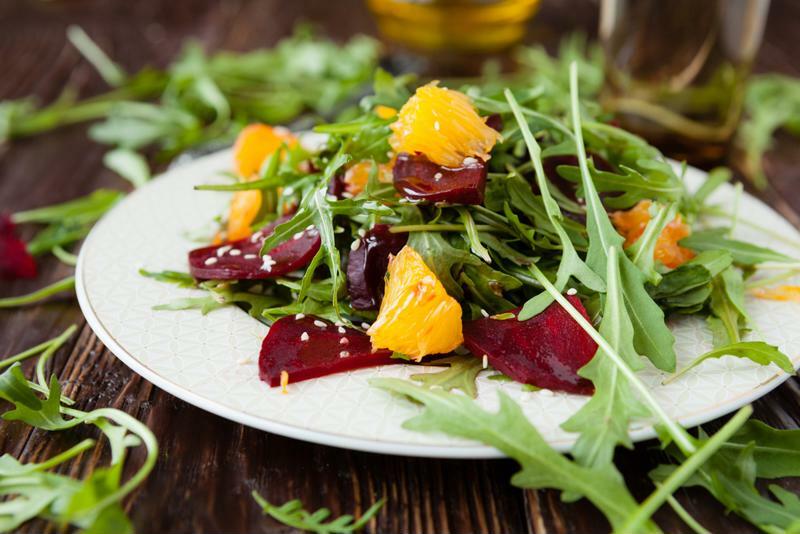 Add your pickled beets to a salad for a tasty, healthy snack. Beets are one of the hidden gems of the veggie world, and too many people settle for the canned, jellied variety that really doesn't stack up to what you can prepare yourself using fresh ingredients. If you want the real-deal flavor, pickle and jar your beets. This recipe will give those veggies a nice vinegar flavor while keeping that earthy beet taste intact. You'll want to clean and roast your beets before marinating and jarring. Heat your oven to 400 degrees and rinse and scrub lightly. Cut off the stems. Wrap your beets in tinfoil with the rosemary and olive oil. Put them in the oven for roughly 45 minutes or until tender. Remove the beets from the oven and let them cool. While they're still warm, peel off the skin and cut into thin slices. Arrange the beets in your mason jar in layers alternating with sliced red onion. In a pot, mix the vinegar, sugar, water and salt. Bring the mixture to a boil. Pour the mixture over the beets and seal the jar with your FoodSaver® 2-In-1 Vacuum Sealing System. Place the finished product in your refrigerator to marinate for at least four days. You can open and reseal your pickled beets without jeopardizing their shelf life for months using this recipe. Marinating your carrots is a great way to add a new flavor to a garden favorite. Fresh, crisp carrots will last around three to four weeks in the refrigerator alone, but if you've left yours sitting a little too long, a marinade is a great way to extend that shelf life at least another week or two. Try this recipe to squeeze a little more time out of your veggies - it gives them a great twist of flavor, too! Steam the carrots until they are tender - about 5 minutes. Whisk together the olive oil, vinegar, garlic and salt. Run the carrots under cold water and toss with the marinade. Let stand for at least 30 minutes. 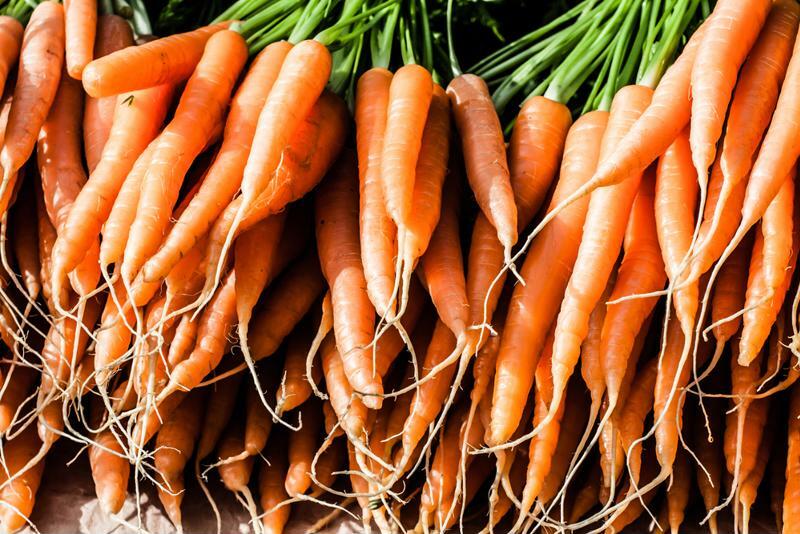 Unlike your beet recipe, your carrots won't be soaking in a vinegar solution. This helps keep their fresh natural flavor intact, and it means you can enjoy them immediately. After you enjoy a few, vacuum seal them in a FoodSaver® bag for easy snacking throughout the week.